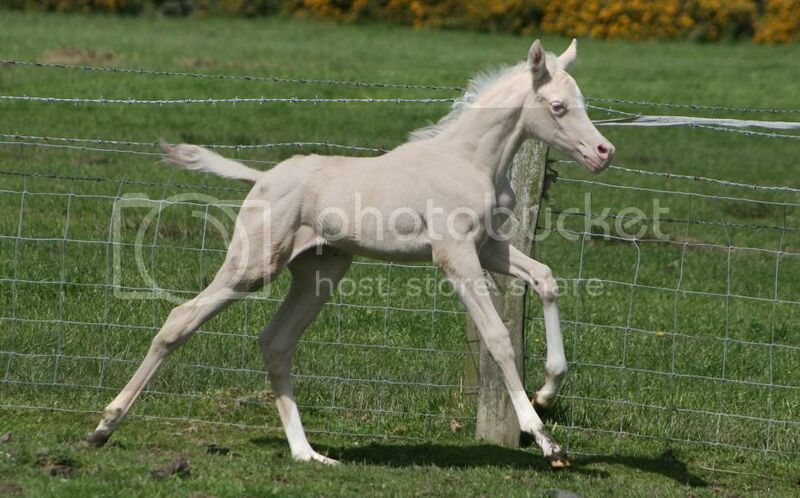 Hi everyone, i came accross arabian lines whilst googling "cremello arabians" and realised i have neglected this site for a long time! So we will start as we mean to go on, with lots of posts and lots of pictures!!!!! 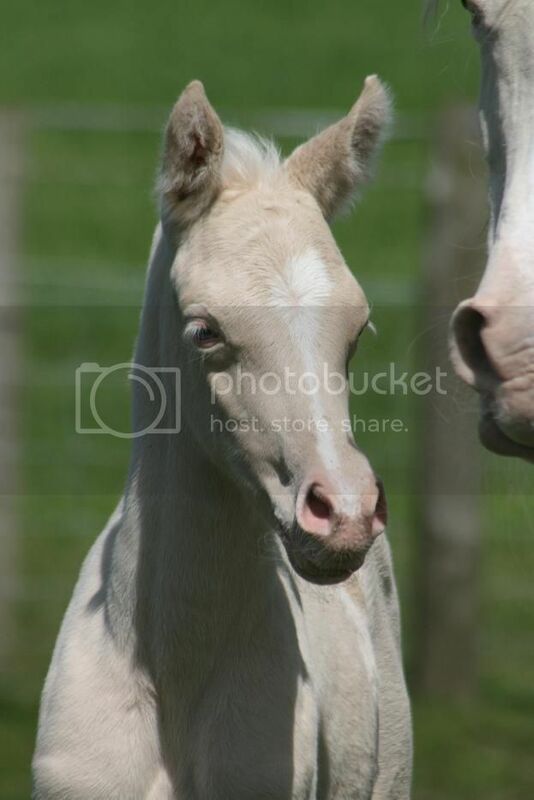 Jodie how many foals due this year? Jodie, She is absolutely stunning. I will have to start saving my pennies and build another stable.... You others for sale are very nice too but then again you are breeding some really nice ponies. Are you still near Narberth? Congratulations but unfortunately I can't see the photos. I am sure she is beautiful!